Sherlyn Haley* | Aurora Financial Solutions Inc.
Sherlyn assists clients with their insurance and investment needs. She is down-to-earth and easy to talk to which serves her well when helping clients and advisors with their requests for information. 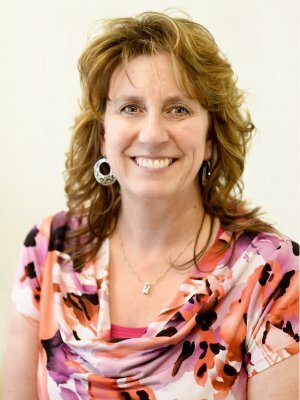 Sherlyn has been in the financial services industry for over 25 years and joined the Aurora Financial Solutions team in 2010. She can assist with various administrative insurance and investment needs. Sherlyn grew up in rural Saskatchewan and has lived in the Tisdale area since 1984. She is married with 5 sons. She enjoys spending time with her children and grandchildren, gardening, woodworking, arranging flowers, fishing and hunting.